When you ask a member of ASM how things are going, you’ll most likely get a response that includes the word “busy.” That’s because right now the construction industry is as busy as it has been in years. And this is true not just for Boston but for the entire state. Subcontractors are at the center of the boom and our members provide the workforce, materials, planning, and execution that get the jobs done. Our members are employing thousands of skilled tradespeople building and constructing in commercial, residential, industrial jobs both private and public. There is no question that this strong construction industry is a very key part of the overall economic health of the Commonwealth and ASM members are proud to play a big part of that. 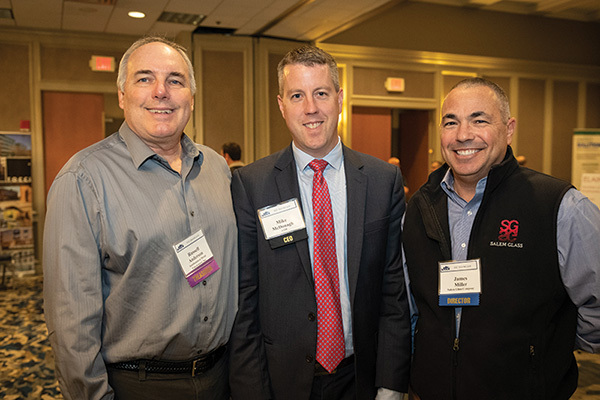 current ASM president-elect (center) attending the GC Showcase. What’s going on at ASM? We know the construction industry is busy and so is the association. This is the time of year when lots of planning and preparation is taking place. 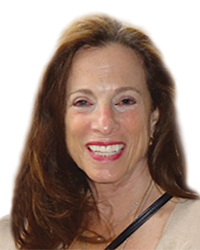 To that end, ASM’s board meets in November and so will several committees. 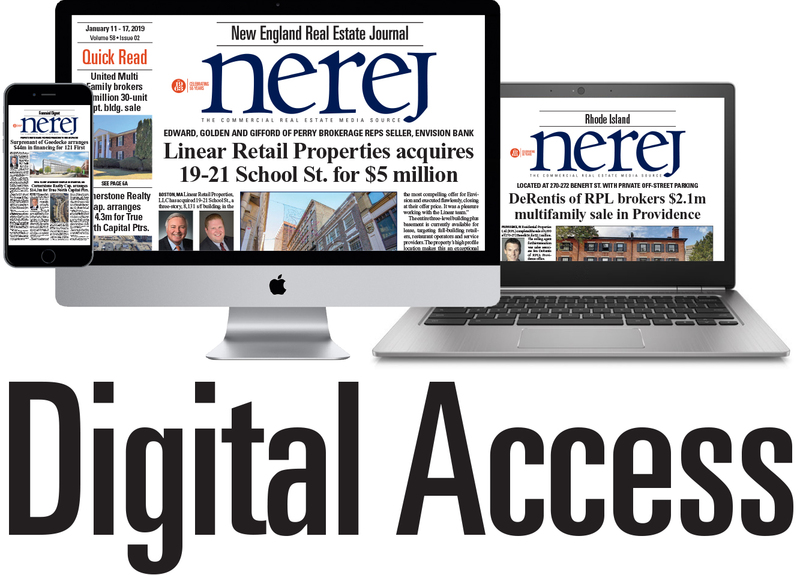 We will be looking to position the association to provide as many resources and tools for our members as possible and to serve as a tireless advocate for their interests on Beacon Hill. Now that state elections are over for another two years, attention can turn back to the important policy matters facing the industry. As much success as ASM has had in recent years, there is always work to be done. Bills amending wage theft laws, for example, is a complex issue that ASM has opposed in the past and may need to do so again next session. It is not that the Association is opposed to stopping wage theft (we support enforcement of laws to prevent wage theft, our members are responsible employers!) rather it is the way the language in the bill is presented. ASM would like to work with all stakeholders to help prevent wage theft in the construction industry, however, past legislation served more as a blunt instrument instead of the surgical tool needed to stop bad actors. Our hope is that legislation filed next session is not disruptive to the economic well-being of our industry and only targets those who violate the law by committing wage theft. Shown (from left) are: Russ Anderson with Southeastern Metal Fabricators, Inc. This August, the Mass. Department of Public Health published a report entitled, “Opioid-related Overdoes Deaths in Massachusetts by Industry and Occupation, 2011-2015.” It was noted that the construction industry has among the highest rate of opioid-related deaths of any industry in the state. More must be done to help prevent this from continuing. As an industry, ASM recognizes that we must do everything we can to prevent opioid abuse. This may include working with the legislature and the governor’s Administration for more funding for workforce training and prevention, joining with our industry partners to conduct more education on prevention and treatment as well as implementing best practices in the workplace. ASM is looking forward to an exciting agenda of programs and events for the new year. Topics will run from the latest technology in construction to risk reduction strategies, safety & health, and more hands-on training that members need to be successful. Trainings and seminars will be mixed with the right amount of networking and social events in the new year. ASM is continually looking to build strong relationships with our industry partners. 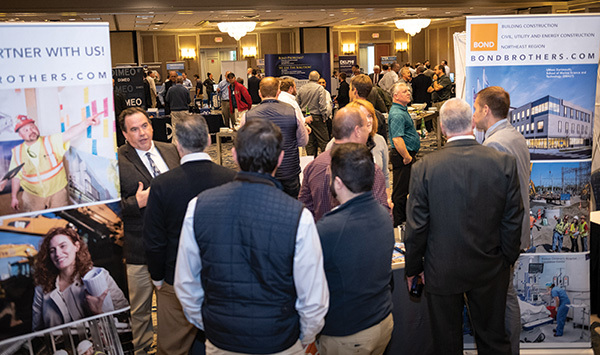 With that in mind, we recently hosted our “GC Showcase” that served as a great opportunity for general contractors and subcontractors to make connections. 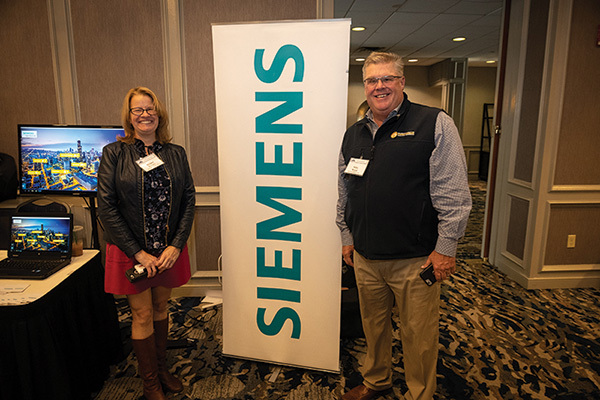 Planning for the future is important and we know subcontractors look for opportunities to meet new customers and reconnect with ones they’ve worked with in the past. 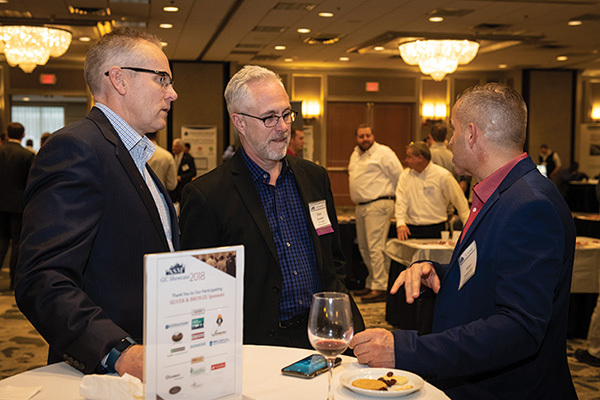 This year’s event brought together over 20 of the area’s leading general contractor and construction manager firms, along with 300 subcontractors from a wide spectrum of trades and industry partners for an evening of networking. Special thanks to our sponsors for making the event possible. 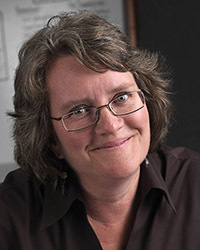 Susan Coghlin Mailman is the president of the Associated Subcontractors of Mass., Boston and is the president and owner of Coghlin Electrical Contractors, Inc., Worcester, Mass.